Stuart & Partners are proud of the fact that we’re one of the best and longest-standing letting agents in Haywards Heath, having been operating in the area for over 30 years. All our staff who work in this branch live locally, which helps ensure that our local knowledge is up to scratch when working with landlords and tenants for nearby properties. Moving into a new area can be a bit of an unknown – so below we’ve answered some of the more common questions we get asked by prospective tenants before they move to Haywards Heath. According to the 2011 census there’s just over 27,000 people living in Haywards Heath, and, politically, the town sits in the parliamentary constituency of Mid Sussex. The current MP for the area is Sir Nicholas Soames – grandson of Sir Winston Churchill – and he’s held the seat since 1997. The constituency was created in 1974 and has had a Conservative MP since inception. Haywards Heath is well-known for being a commuter town, with the station sitting on the mainline between Brighton and London and dealing with over four million travellers per year. You can be in Brighton in 15 minutes, at Gatwick Airport in 10, and either London Victoria or London Bridge in around 45 minutes – not bad at all! Haywards Heath is quite modern compared to many of the surrounding towns and villages, and has been expanded and developed precisely due to its increasing popularity as a commuter town. 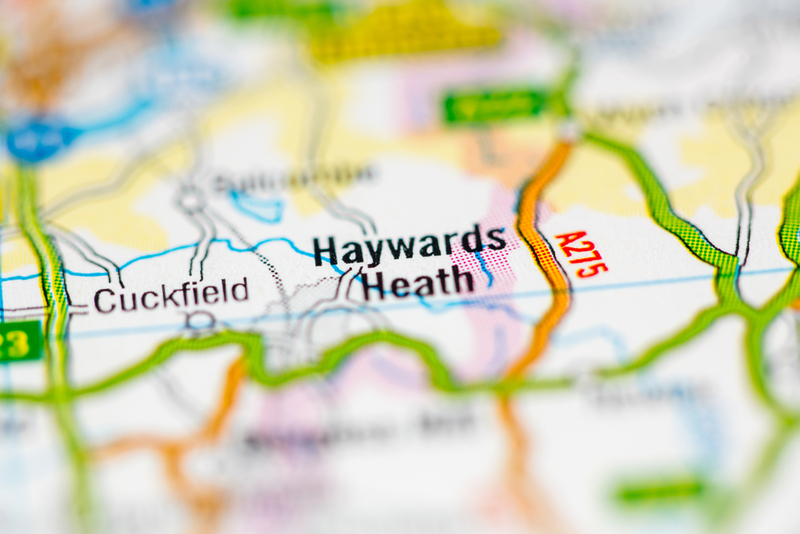 If you work in the big city but want somewhere a bit more tranquil and idyllic to call home, the Haywards Heath area might be the solution for you and your family. The main supermarket in Haywards Heath is Sainsburys – though a Waitrose is currently being constructed and is scheduled to be open around Christmas 2016. There’s also a Co-op and Tesco Express on the high street. The Orchards Shopping Centre – also on the high street – contains around 40 shops including Next, Superdrug, Clarks, Claires, and M&S, as well as a good selection of cafes and a gym! The Broadway – situated just off the high street – is a veritable hub of bars and restaurants should you fancy a bite to eat. A whole range of cuisines are on offer there. 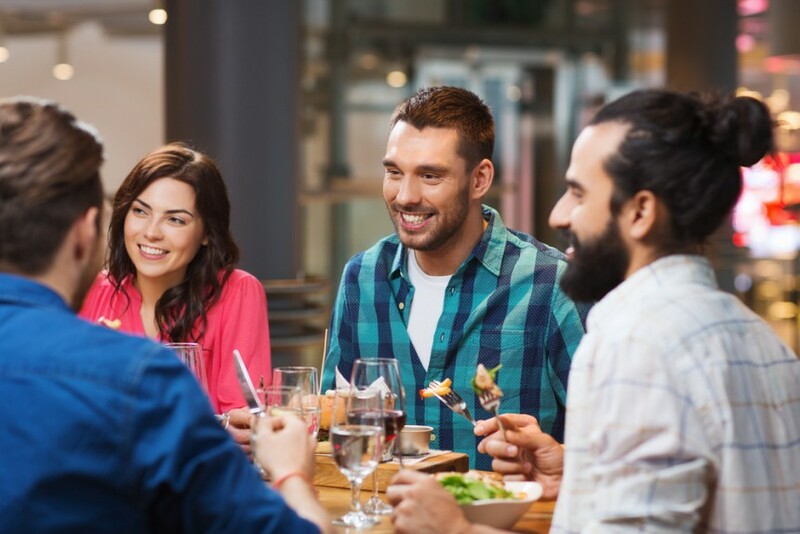 Whether you’re after an Indian (Blue India; Kerala Kitchen), Italian (Prezzo; Pizza Express; Zizzi) French cuisine (Cafe Rouge; Cote Brasserie), Mediterranean (La Campana), Chinese (Canton Chef), or even a good old English roast or fish & chips, you can be assured of a top lunch or scrumptious evening meal. Check out TripAdvisor for a full run-down of places to eat nearby. Primary schools (4-11 year olds) in the Haywards Heath include: St Wilfrids CE; Warden Park; Harlands; Tavistock & Summerhill and Bolnore Village. Secondary schools (11-16) are Oathall Community College and Warden Park School. There’s a good mix of schools in Mid Sussex, both state and private. View a list of primary schools and list of secondary schools to see information on those mentioned above and a bit further afield. Moving into Haywards Heath you’ll have no problem getting decent internet speeds – many providers are offering up to 17mb as standard, with the option to get super-fast fibre optic broadband installed if needed (up to 80mb). Our Haywards Heath branch is located on Sydney Road – less than one minute’s walk from the station and just off the roundabout (over the road from Window Wise).